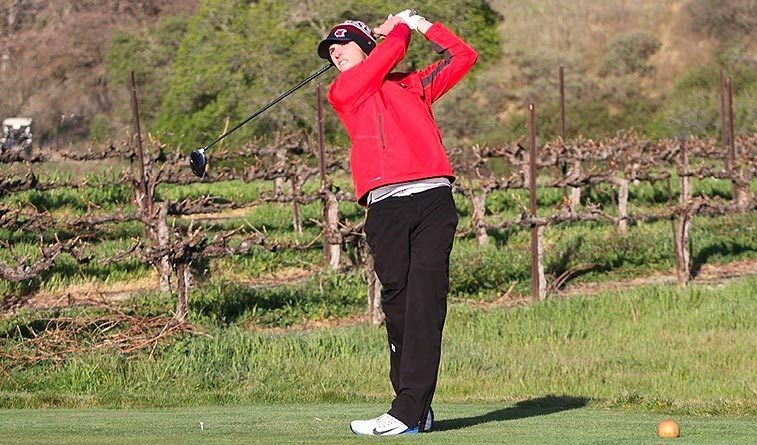 LIVERMORE, Calif. – Rogers State men’s golf improved in the second and third rounds to move up one spot each round to fifth of 16 teams in the Bay Area Invitational at Wente Vineyards. Senior Alex Marsh finished in the top 10 in eighth individually. Marsh shot scores of 73-79-75 to finish at 11-over 227. Freshman Luke Palmowski placed 15th at 231, followed by freshman Aidan Gavey at 235 and George Burnett at 243. Junior Patrick Bart came in at 245 to place 53rd. Sonoma State took the team title by 10 strokes with a three-round team score of 906. Holy Names was second at 916. Zack Sims of Holy Names was the individual champion at 6-over-par 222. Sims and Matt Thomas of Holy Names, Ethan Casto of Western Washington and Amand Melendez and Dexter Simonds of Sonoma State finished on the 2018 Bay Area Invitational All-Tournament Team. 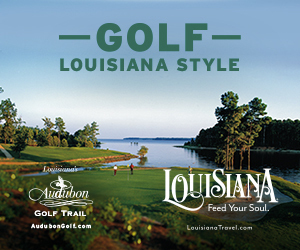 The Hillcats are back in action on March 12 at the Regional Preview in Amarillo, Texas at La Paloma GC.